When I was opening my upwork account, I overcome to choose country and it was stay there by default country USA. But My country should be India. So I can not complete the verification process. Please Help me out this problem, so I can verify my profile & apply for Jobs. It's Really urgent. If anyone can help me. I would be in debt to him/her. Please Help me out. The California street address isn't a default. How did that address appear? Please know that you will not be allowed to sell your services as a company on your freelancer account. 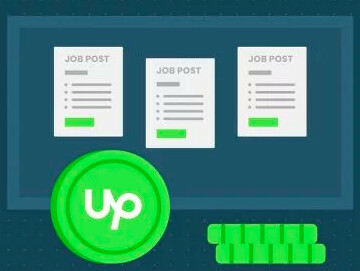 If you want to sell your services on Upwork as a company, please create an Agency account to be able to bid for job posts as a company. 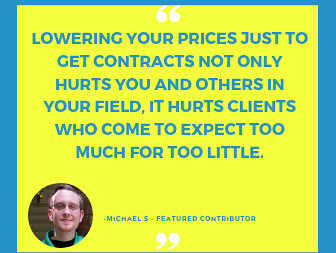 You may read more about managing an agency on this help article. 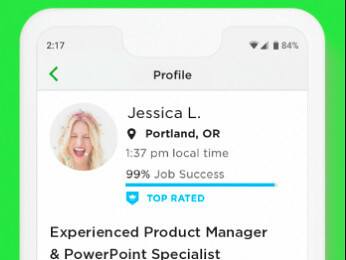 The team will follow up with you via email about your profile information. I am having same problem. My official address for billing purposes is in USA but I am currently in India with an India phone number so i am not able to complete the verification process as it will not allow me to enter my India number for verification code. I just updated your country, feel free to update the rest of your address now. Thank you.